Conducted by Franzen et al., results were obtained by monitoring participant's vitals during and after they had smoked a cigarette, e-cigarette, or nicotine-free e-cigarette. The smoking lasted for one cigarette, at least 5 minutes, and the vaping lasted for one session for 5 minutes. Vitals were monitored for 2 hours from when smoking commenced. "The increased parameters within the nicotine containing devices might be a link to an increased cardiovascular risk which is well known for cigarettes." 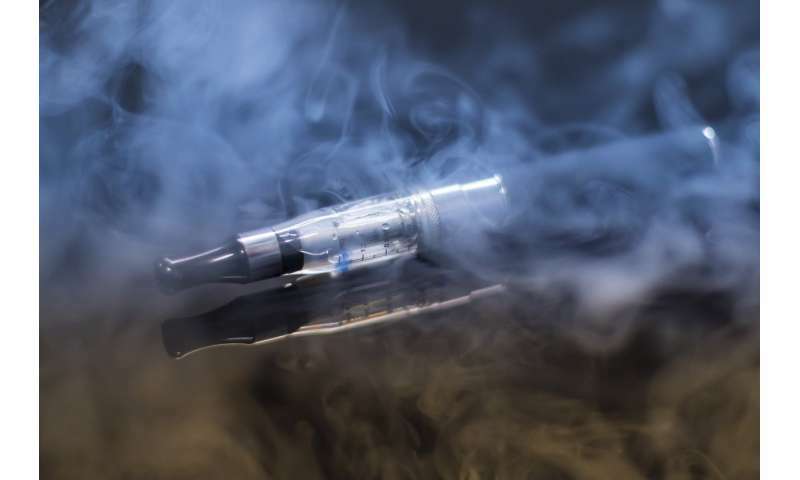 "Future trials should focus on chronic effects of vaping nicotine-containing or nicotine free liquids on peripheral and central blood pressures as well as on arterial stiffness. Since no endothelial dysfunction nor gender differences were described for three different arms in literature, it would be important for future trials to address these items."